We estimate that hundreds of these dams are “deadbeat” and serve no useful purpose. The ability to travel up and down river is critical to the survival of many species of fish and other aquatic organisms. Dams, particularly those that are unmarked and not maintained can represent significant hazards to boaters, swimmers and other river recreationists. 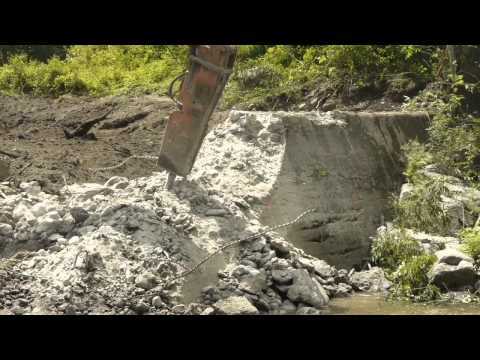 Dam failure represents a potential hazard to the general public. Dams pond water on their upstream side and cause significant erosion on their downstream side. Ponds and eroded river beds do not provide good habitat for fish and other aquatic organisms that inhabit free flowing rivers. 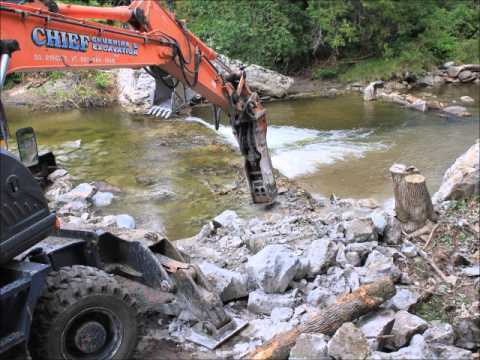 Dam removal restores the natural habitat by reestablishing free-flowing river conditions upstream and reducing erosion of the downstream river channel. Free flowing water is cooler and contains more oxygen than ponded water and is essential to healthy riverine plant and animal communities. Dams often represent significant obstacles for river recreationists to get into and travel along the river. To learn more about Vermont Dams, visit our resources page. 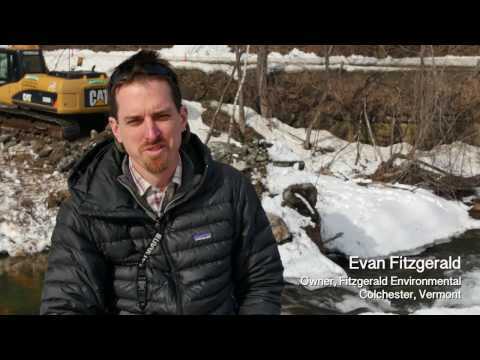 We are a group of river and fish biologists, anglers, community members, freshwater advocates and conservation organizations, that are working to restore and reconnect our rivers to support thriving fish populations, improved recreational access, and a river’s natural capacity to handle flooding.